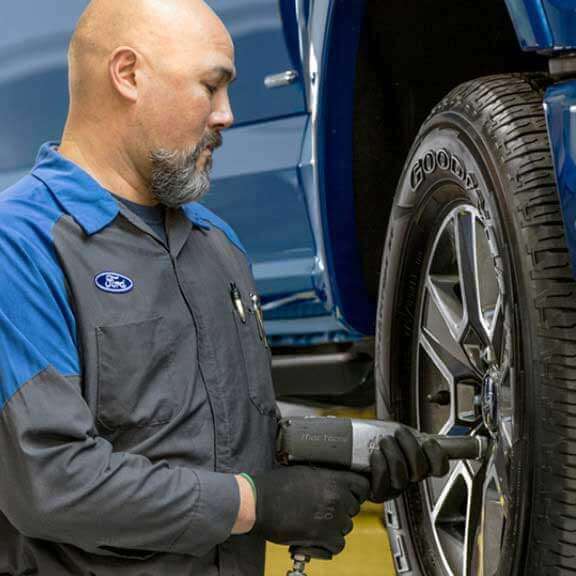 Why choose Price Ford of Turlock for your tire needs? 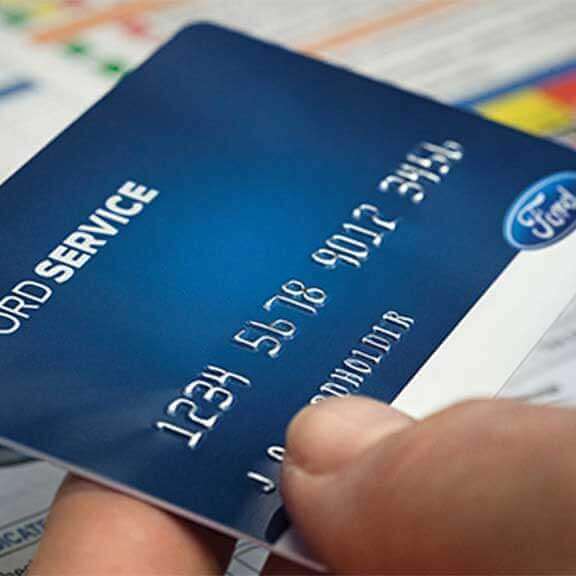 The Ford Service Credit Card is a financing option that lets you pay for all service maintenance and repairs, including tire purchases and installation, at Price Ford of Turlock and other Ford Dealers across the U.S. It only takes a few minutes to apply and receive the decision. WARNING: Operating, servicing and maintaining a passenger vehicle or off-road vehicle can expose you to chemicals including engine exhaust, carbon monoxide phthalates, and lead, which are known to the State of California to cause cancer and birth defects or other reproductive harm. To minimize exposure avoid breathing exhaust, do not idle the engine except as necessary, service your vehicle in a well-ventilated area and wear gloves or wash your hands frequently when servicing your vehicle. For more information go to www2.P65Warnings..ca.gov/passenger-vehicle.